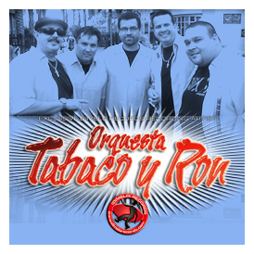 Orquesta Tabaco Y Ron is a 12 piece “Big-Band” orchestra, composed of musicians from all over Latin America including Puerto Rico, Cuba, Costa Rica, Venezuela, Peru, write my paper reviews Colombia and Mexico. 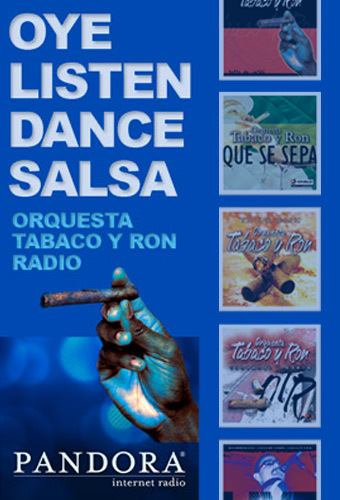 OTR’s high-energy, hard-edged brand of salsa music has appealed to devoted do my homework online salsa dancers and Latin music DJ’s worldwide. OTR’s contagious rhythms produce an energy that revives the almost extinct salsa sound of generations past. The Most Sought-After Salsa Orchestra in Los Angeles, vocalist Mirley Espinoza, known by his fellows musicians as “Chino”, was born in Costa Rica. For many years Chino was also the lead singer for the Los Angeles based Orchestra Son Mayor. Chino currently resides in Los Angeles and together with Dimelo! Records has assembled a new big band salsa orchestra named “Los Dueños Del Son”. 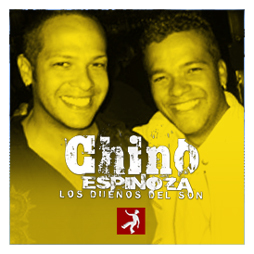 The band is lead by Chino’s brother Cesar Espinoza “El Timbalero Del Barrio”. La Charanga Cubana is a traditional Cuban music group, consisted of heavily son-influenced material, performed with violins and flutes. Founded by Edgar Hernandez, his first job as a professional musician was as a bassist and director in Cuba of a Charanga band named Sierra Cristal. 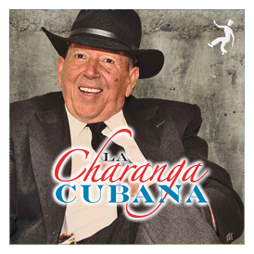 In 2007, La Charanga Cubana was nominated for a Latin Grammy for their Dimelo! Records release “A Comer Chicharron”. Conjunto Amistad was formed in February of 1993. Johnny Polanco, the leader of L.A.’s Conjunto Amistad is an autodiatic artist that playes 13 instruments. Polanco was born in the South Bronx, New York, to Dominican and Puerto Rican parents who loved the music of the Caribbean, especially Puerto Rican, Cuban and Dominican rhythms. 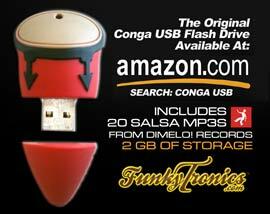 This band has influenced the growth and popularity of Salsa music for nearly 20 years. 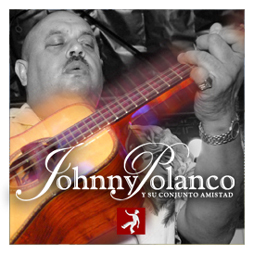 Unfortunately, Johnny Polanco past away in June of 2015 but his music lives on forever. 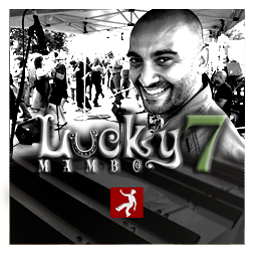 Inspired by the multi-ethnic music fusion of 1950’s and 60’s Spanish Harlem, “Lucky 7 Mambo” brings to the high energy sounds of the classic mambo featuring the haunting harmonies of the vibraphone! This uniquely American-made style draws the best of the Cuban son, African-American jazz and Puerto Rican soul. It incorporates both English and Spanish lyrics flowing in and out of the same tune and offers up a thoughtful account of love lost, Latin pride, and clever double-entendres.